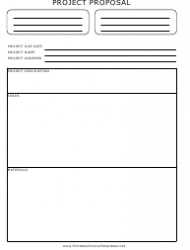 This template is used for outlining projects proposed under the Creating Healthy Places Program initiated by the St. Lawrence County Health Initiative in New York State. 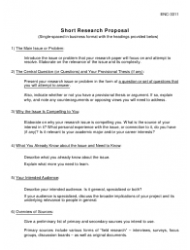 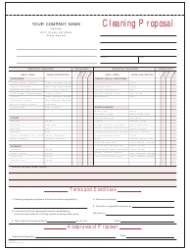 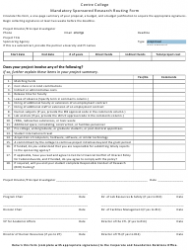 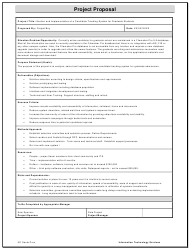 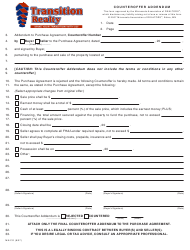 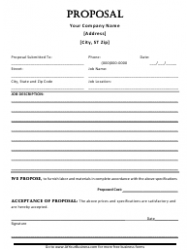 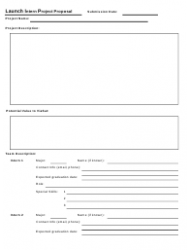 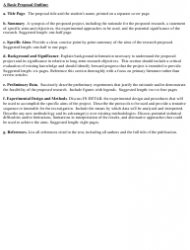 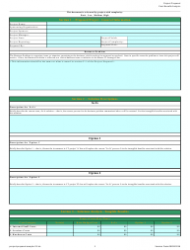 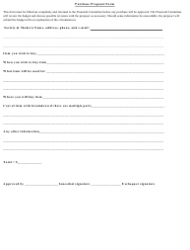 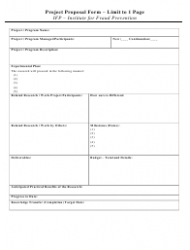 This proposal template was made to be used with capstone project papers and includes a capstone research paper evaluation form on the second page. 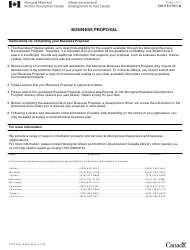 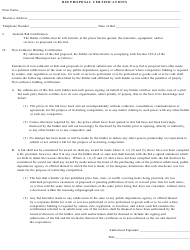 This fifteen-page technical proposal template summarizes a project proposed by the bidder to the Ministry of Information and Communications Technology in Jordan. 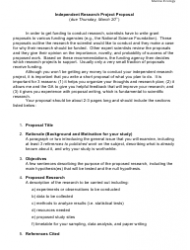 This template was created by the California State University in Northridge as a reference for scientists wishing to propose an independent research project to a funding agency. 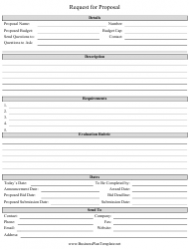 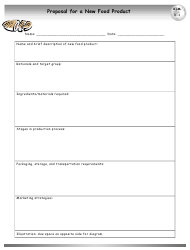 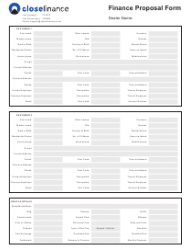 Use this blank project proposal template to briefly describe any idea and provide a summary of the required materials, due dates, and tasks. 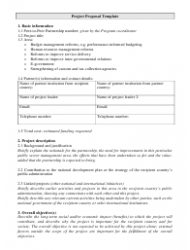 This template is released by the World Bank Group and can be used to propose projects focused on budget management and human resource management reforms or service-delivery and inter-governmental improvements. 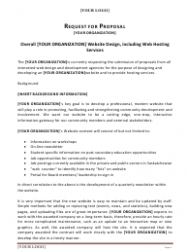 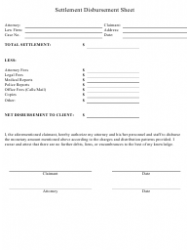 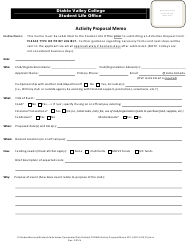 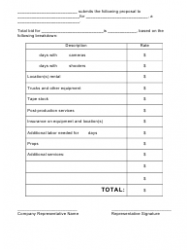 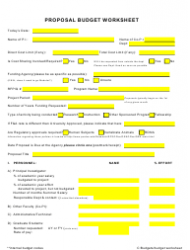 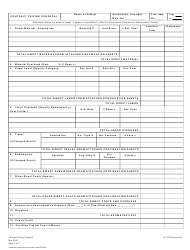 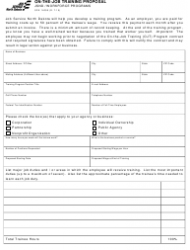 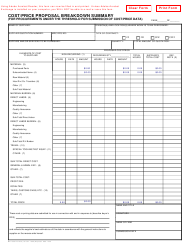 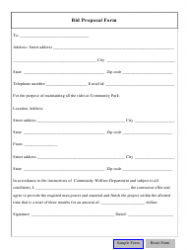 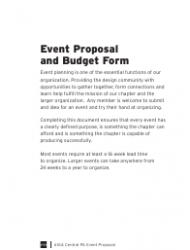 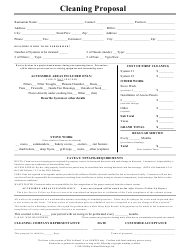 This form is used by students attending the Portland Adventist Academy to outline a plan for community service during a single semester. 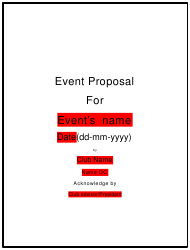 This is a sample project proposal for ideas proposed to Viasat Inc. by a team of the company's interns. 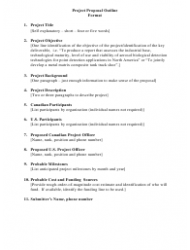 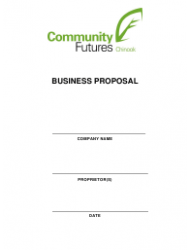 This template outlines the format used to propose a project done by participating Canadian organizations and U.S. participant businesses. 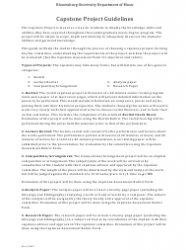 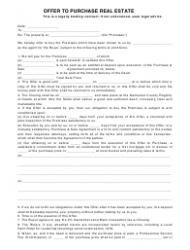 This one-page project proposal form was released by the Institute for Fraud Prevention (IFP) at West Virginia University. 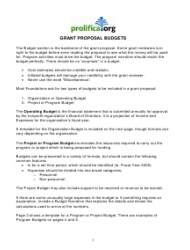 This proposal includes a cost-benefit analysis and was prepared by the Project Management Office at the George Mason University for projects of any complexity levels. 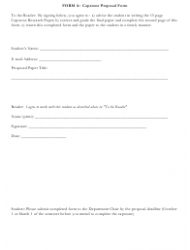 Use this capstone proposal template released by the Bloomsburg University Department of Music as a sample for preparing your own capstone project. 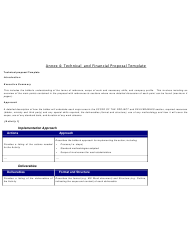 This is a sample of an IT project proposal prepared by the University of California in Santa Cruz that covers the objectives, methods, and risks of the proposed idea.